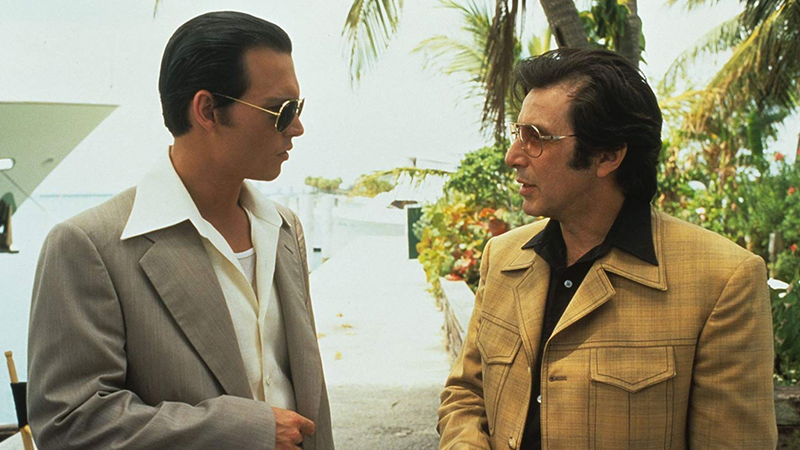 True story of FBI agent who infiltrates the mob as Donnie Brasco. He befriends underling Lefty who vouches for him and the two form a deep friendship. Donnie gradually loses himself in his new identity and his real life is turned inside out. Powerhouse performances from both Depp and Pacino with a gritty, true-to-life feel.